Somewhere In The Rainbow speaks to gallery owners, museum curators, modern jewelry designers and the collector of rare and fine gems from around the world. We are a boutique style service for industry professional designers, educational instructors and private collectors. 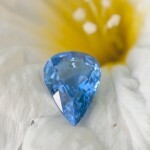 Our expertise is in the finest color gems and modern jewelry designs. 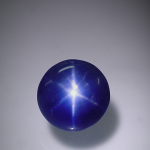 To bring hands on education and enjoyment of fine colored gems to museums, galleries and facilities dedicated to teaching and preserving the rarity and beauty of these minerals, gems and articles of jewelry. 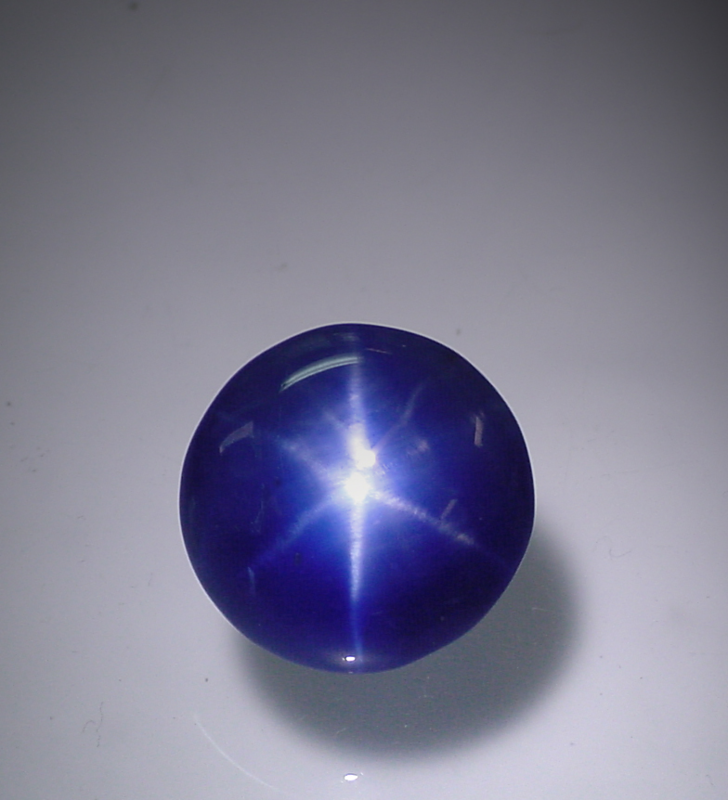 49+ct Blue Star Sapphire from Sri-Lanka showcases full table star along with the perfect blue. 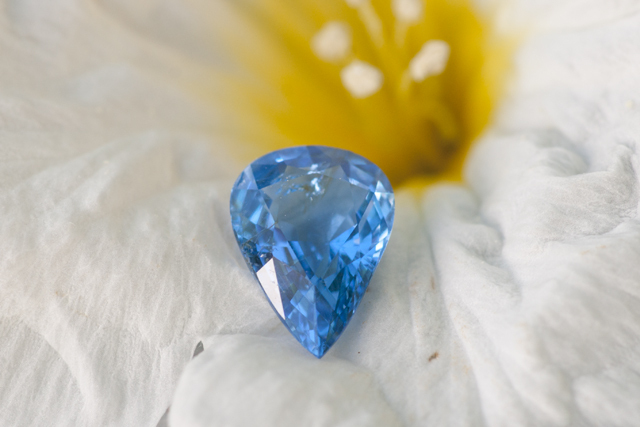 To bring education and enjoyment of fine colored gems to museums, galleries and facilities dedicated to preserving the rarity and beauty of these minerals, gems and articles of jewelry. Contact us via private message for more information. Somewhere In The Rainbow speaks to gallery owners, museum curators, gemologists, modern jewelry designers and the collector of rare and fine gems from around the world. We are a boutique style service for industry professional designers, educational instructors and private collectors. Our expertise is in the finest color gems and modern jewelry designs. The pieces on our website and our facebook page are not for sale.